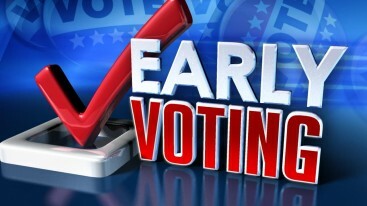 Early voting has begun in Louisiana for the November 6th election. Early voting is open to all registered voters within their parish. There are no special qualifications to be eligible for early voting. If you will be out of town for the election, you are eligible. Are you scheduled to work on election day? No worries, you are eligible. If you are gonna be in town and not busy at all and have no reason that you can’t make to the polls on November 8, you are still eligible for early voting. In Lafayette Parish, early voting is October 23 – October 30 (except Sunday). Voting opens at 8:30am – 6:00pm. All early voting takes place at the Lafayette Parish Government Building, located at 1010 Lafayette St. Office 313. You will need to present picture identification. There may be more on your ballot than you are expecting to see. Parish-wide Congressional election, Public Service Commissioner. Some Lafayette Parish voters in the surrounding municipalities will have local elections. Take a few minutes before you head to the polls to study your sample ballot. 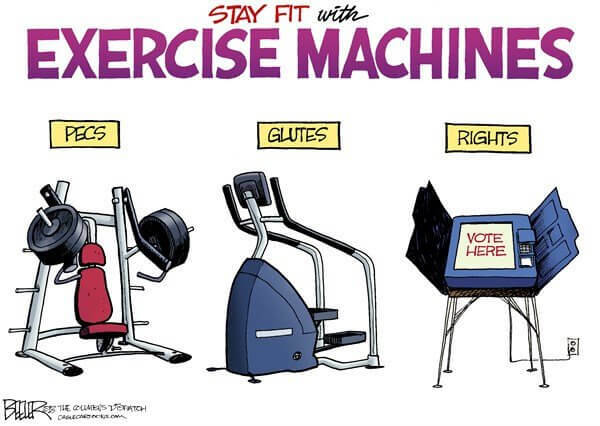 Know who and what issues you will be voting on so you are not taken by surprise and trying to make a last minute decision once you are in the booth.